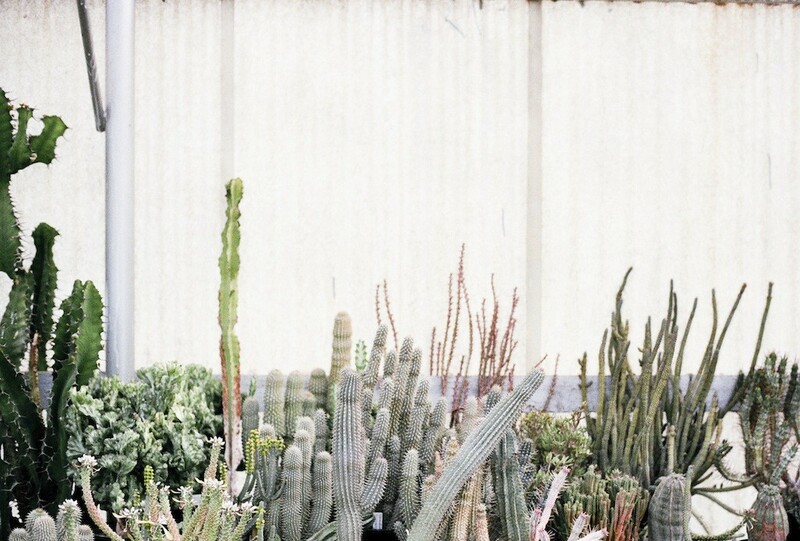 Saint Cloche has just been converted into a Cacti and succulent lovers paradise. 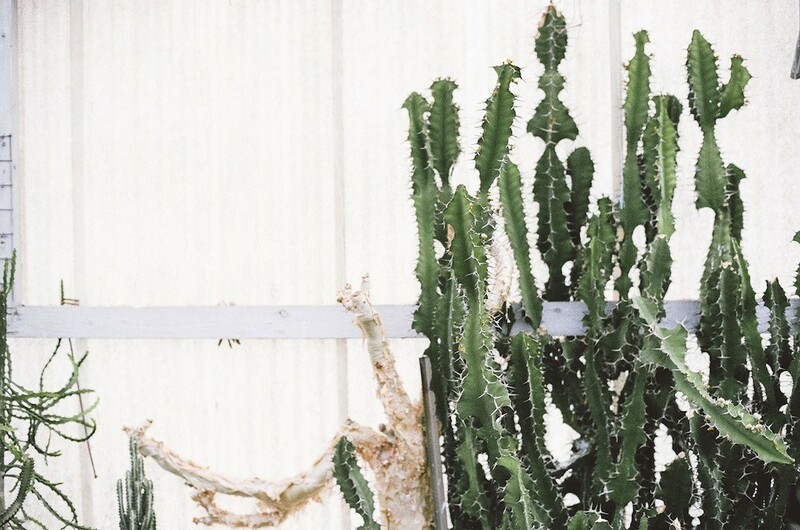 The exhibition themed ‘Cactus Wonderland’ has transformed the contemporary space into an urban desert, showcasing some collectible rare species of cacti that are no longer available to buy in the commercial market, only collectible through other collectors and at our Cacti Installation til the end of the month. 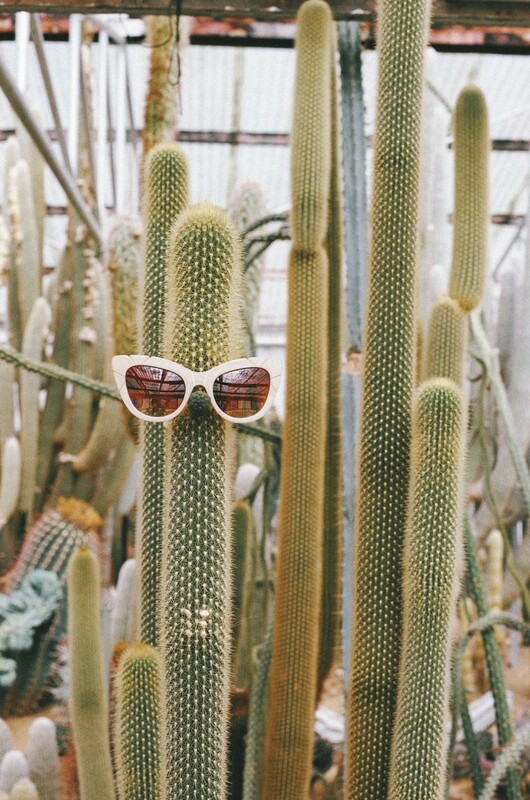 ‘Cactus Wonderland’ features the work of our first photographer of 2015. Seen through the lens of the multi talented Natalie McComas. 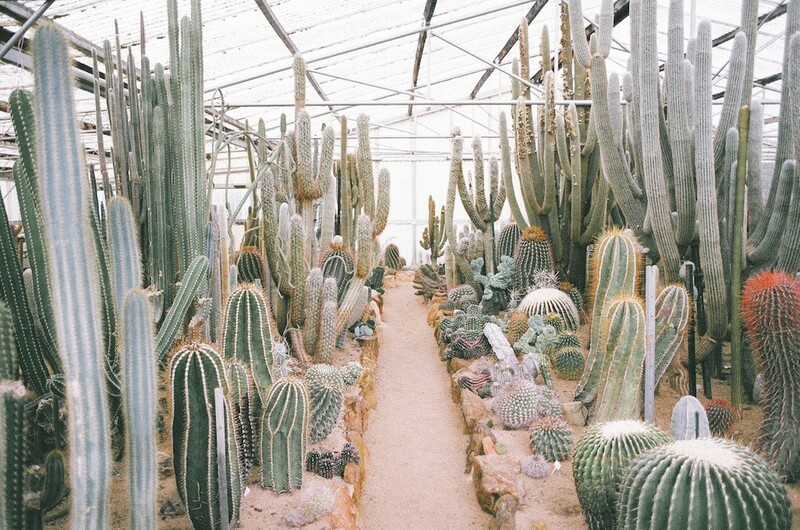 ‘Cactus World’. A series of 6 limited edition prints of 20 will be available through Saint Cloche. Each image has been printed on archival pigment print on Canon Edition Etching Rag Paper, unframed or with custom framing. Natalie grew up on the coast of New South Wales spending free lunch times at high school in the dark room inspired by the magic of exposing and developing black and white prints by hand. In 2005, Natalie graduated from Queensland College of Art, Griffith University with a Bachelor in Photography and First Class Honours in Social Documentary Photography. After a decade of living in Brisbane, Natalie is now based at the Gold Coast as an editorial and documentary photographer but am always on the road, travelling near and far, freelancing to national and international clients and publications. Natalie’s personal documentary work has been selected in prestigious competitions such as the The Leica/ CCP Documentary Award, Qantas SOYA Spirit of Youth Awards and the Moran Photographic Prize. 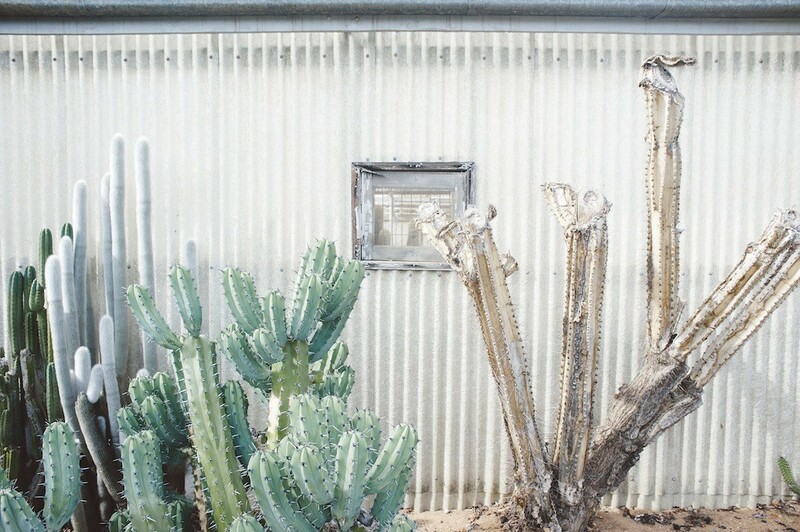 Way out west of Sydney in the tiny town of Gilgandra, lies Lester Meyer’s, impressive Orana Cactus World. 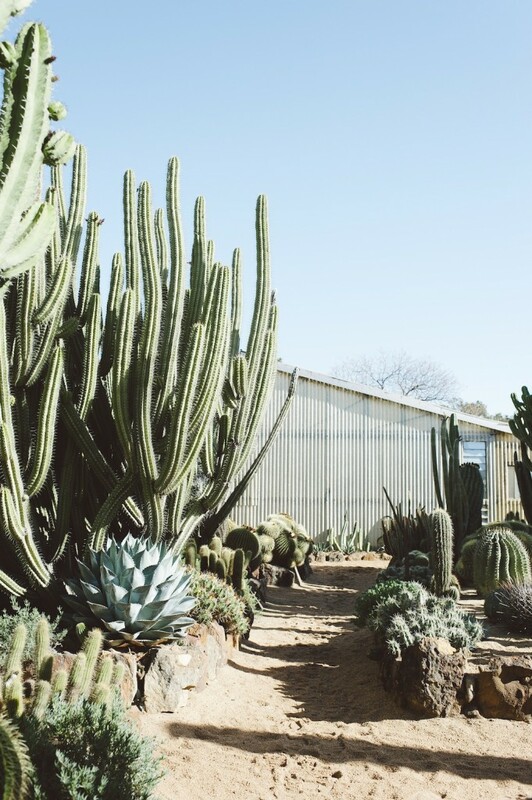 This massive private collection of over a thousand species of Cacti and succulents has been collected and nurtured by Lester over the last fifty years and is one that he tends to every single day.